Will you be at SEASC? 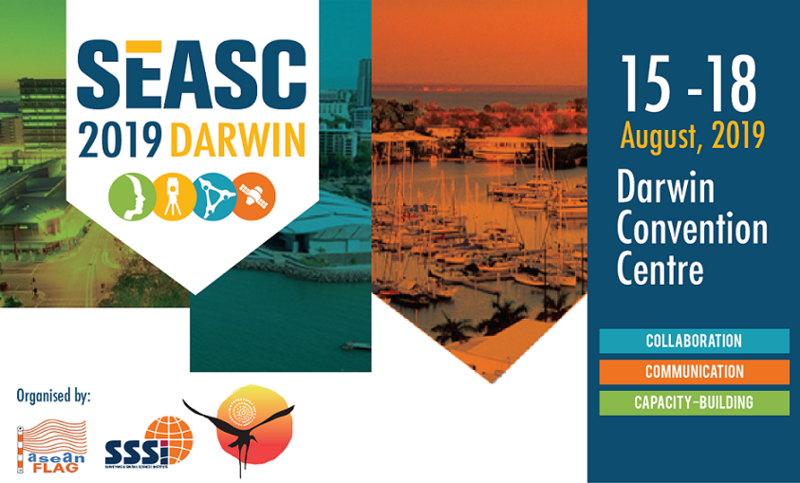 The South-East Asia Survey Conference (SEASC) will be held 18-19 August in Darwin. Over 500 surveyors from across South East Asia will attend to share and gain further knowledge – it is going to be an exciting experience and learning opportunity for surveyors of all ages and career stages. 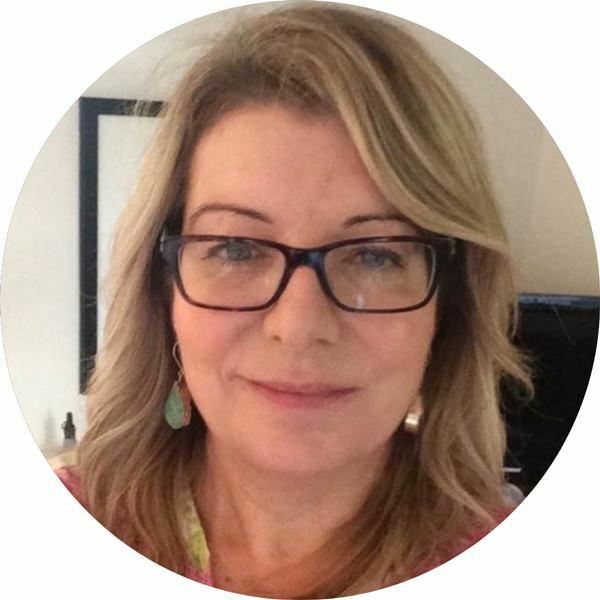 The Surveyors’ Trust is sponsoring Caroline Morgan (pictured below), Chief Executive and Secretary General, International Federation of Reproduction Rights Organisations (IFRRO) to present a keynote address. Caroline will speak about contracts, intellectual property and copyrights for Surveyors in terms of building a capacity for growth in the future. We’d love for you to be at the conference and hear all the amazing presenters, including Caroline. Are you a young surveying or geospatial professional (employed in the surveying industry for less than 10 years)? Enter our competition for a chance to win one of four conference packs for emerging surveyors sponsored by The Surveyors’ Trust. Each prize is worth $2,500 to cover your conference fee, airfares and accommodation at SEASC. To enter, simply complete the entry form below with your name, qualifications, years of surveying experience (post qualifications) and 100 words on the subject of intellectual property and surveying. One entry form per person and entrants must be employed with a member organisation of The Surveyors’ Trust. Entries close 5pm 7 June 2019 and the four best responses will receive the prize packs. Entries will be judged by the Board members of the Surveyors' Trust and winners notified by the Trust on 15 of June 2019. The Surveyors’ Trust is a not for profit organisation that pools collected royalties from the sale of survey plans and reinvests these funds to advance the surveying industry. Are you a member of the Trust? Find out more on our about page.